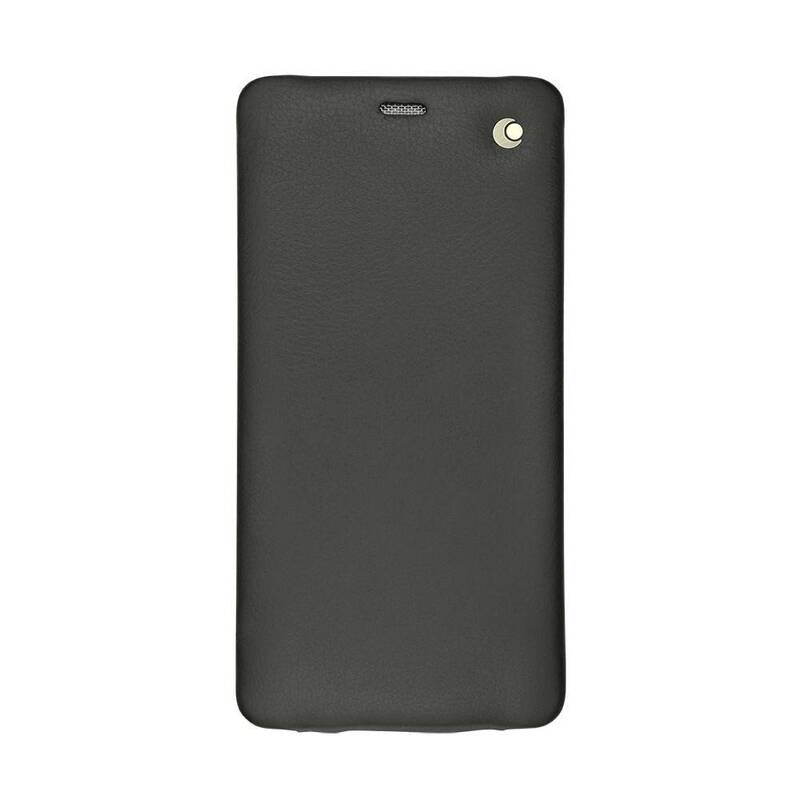 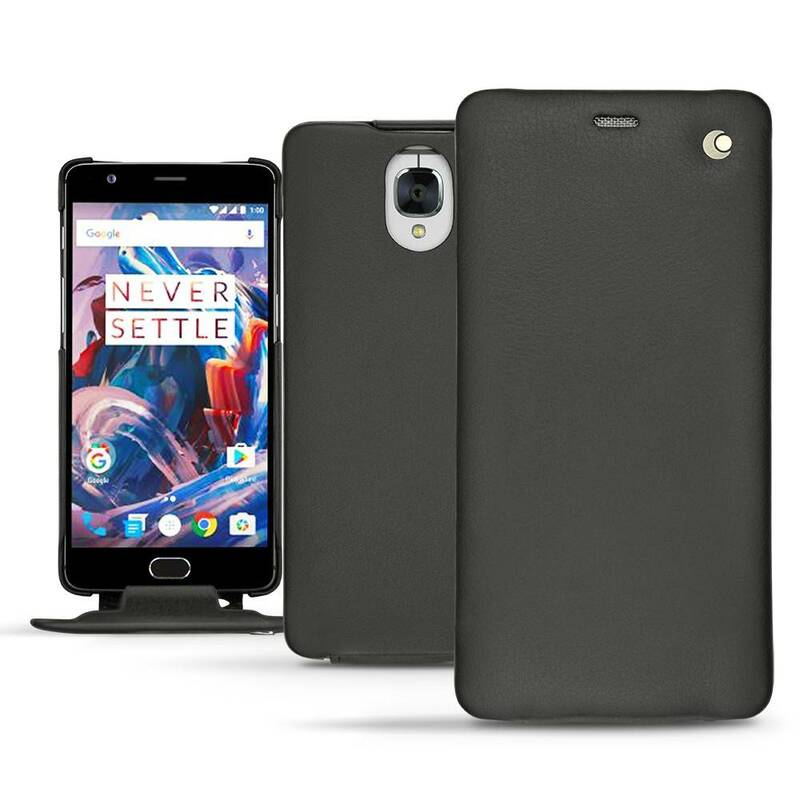 Handmade from the finest leather for your OnePlus 3 / 3T, this Premium Nappa leather case from Noreve has it all for your OnePlus 3 / 3T. 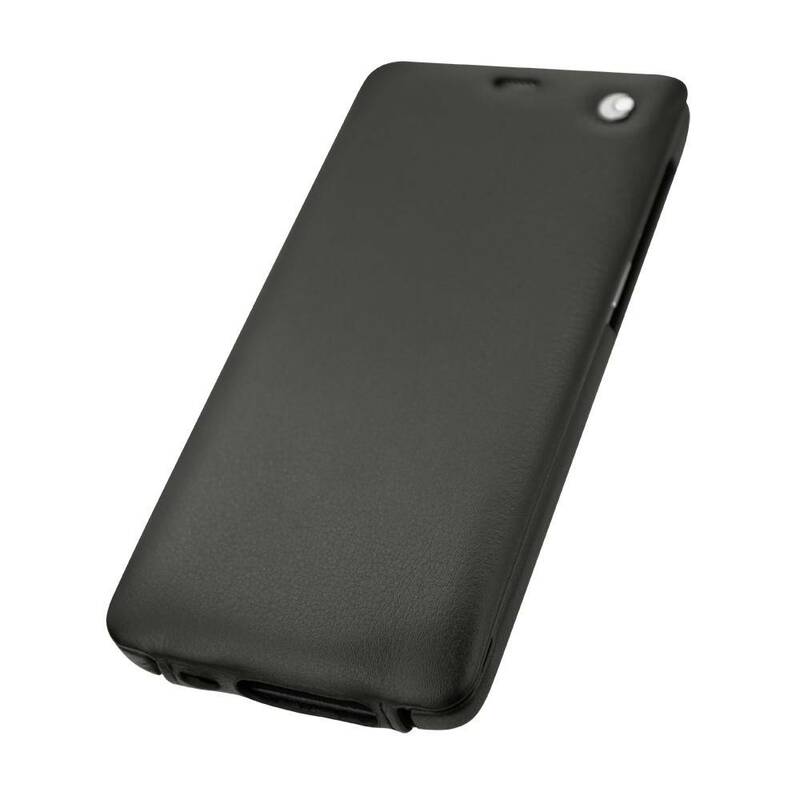 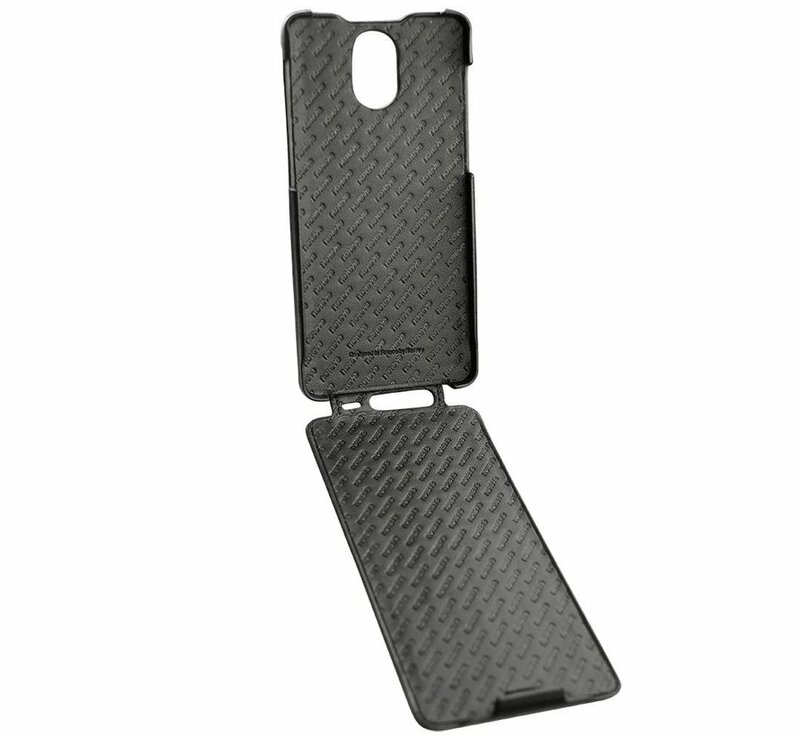 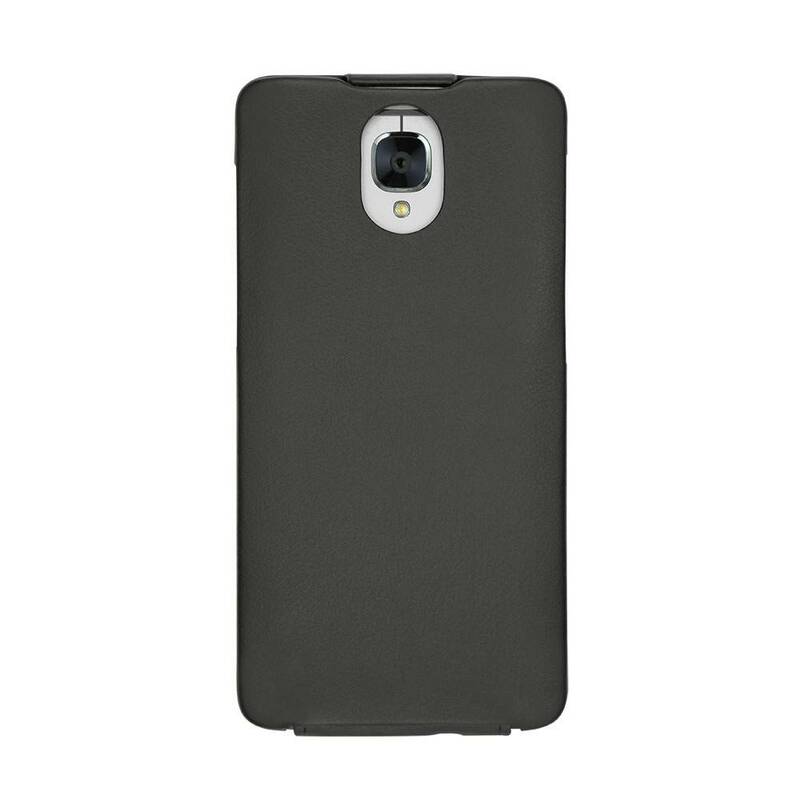 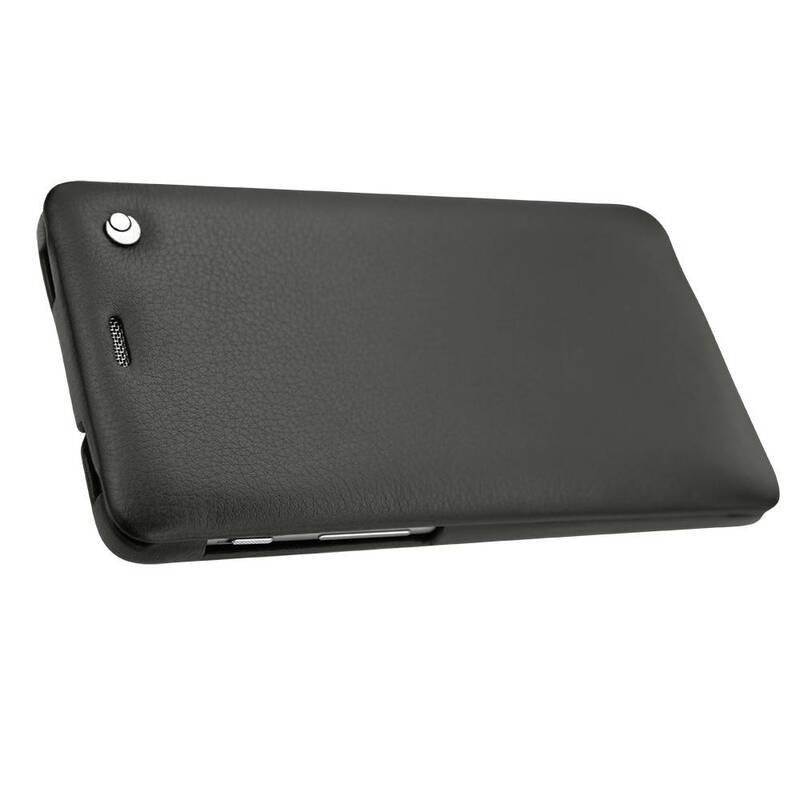 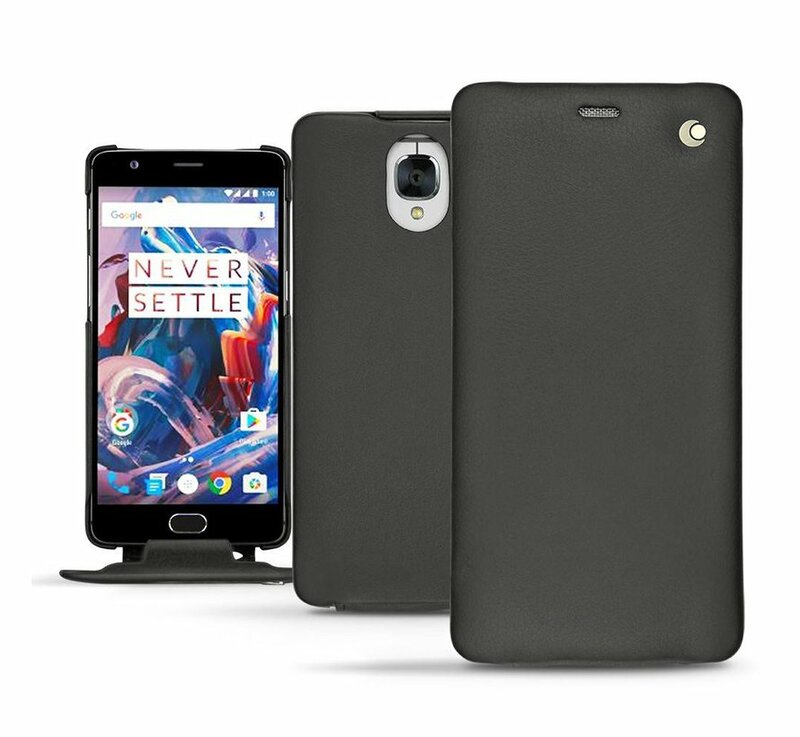 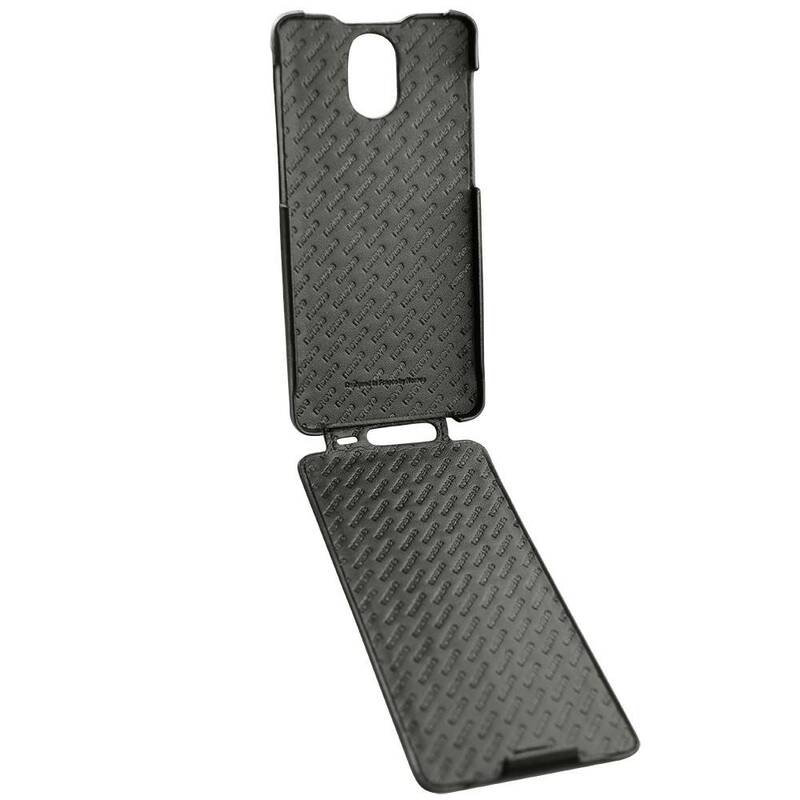 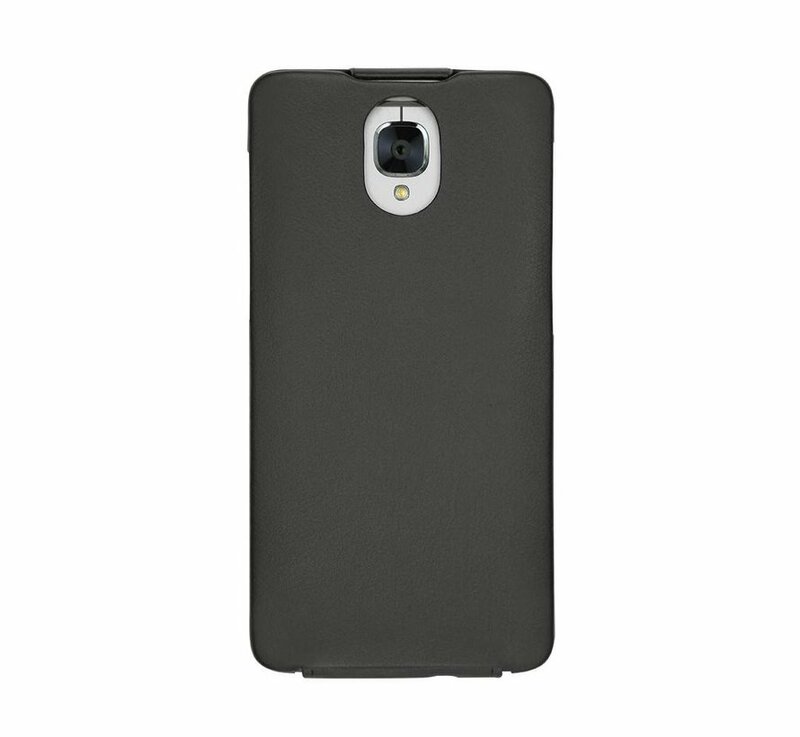 A real slim case is for the OnePlus. 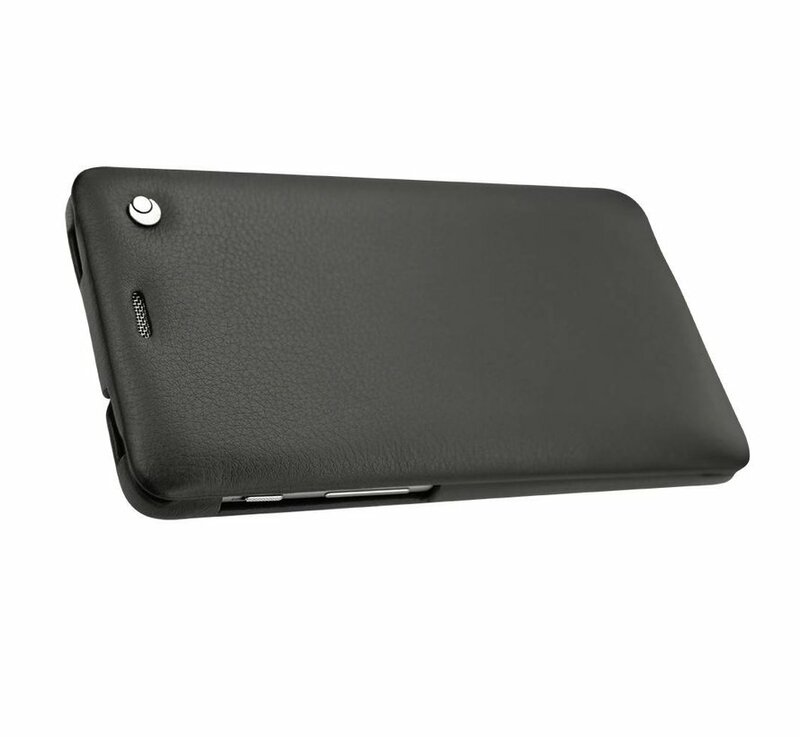 No storage space but a sleeker design.